We are delighted to announce that the Yorkshire Building Society Charitable Foundation has awarded Headway Preston and Chorley a grant to continue the art project in 2019. The art project has been running since 2012 and is very popular with clients at the Activity Day. It is especially beneficial to clients who may have problems expressing themselves, which is common after an acquired brain injury. 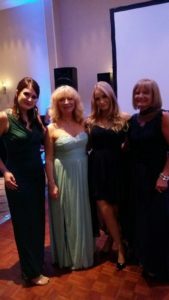 Headway Preston and Chorley has been chosen as the Mayor’s charity by the newly elected Mayor, Councillor Trevor Hart and his daughter, Mayoress Sarah McAlea and family friend also as Mayoress, Laura King. We are a charity very close to the Mayor’s heart, following the loss of his wife due to a Brain Tumour. He hopes to raise the profile and provide valuable support for us during his year as Mayor. 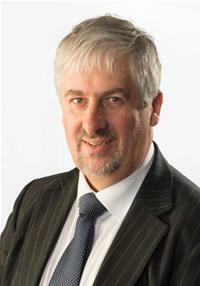 Sarah Charnley, Chair of Headway Preston and Chorley said, ‘we are thrilled to be chosen as the Mayor’s Charity 2018/2019 and we look forward to working with him on a number of projects which will benefit the residents of Preston and will also raise awareness of the effects of brain injury’. 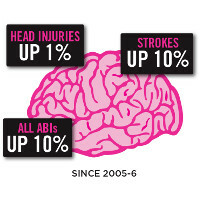 Its action for brain injury week and across the UK Headway groups and branches have organised events and initiatives to mark the week long campaign. 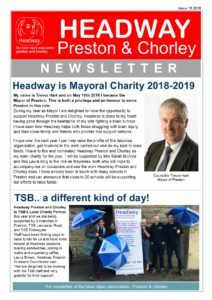 At Headway Preston and Chorley we have our latest newsletter published today containing all the news from Lancashire and dates of our meetings. You can download your copy or if you would like a paper copy plea se email us at: services@headwayprestonandchorley.org.uk. On Tuesday 15th May we are at the Chorley Drop In from 1pm – 3.30pm and welcome the Lancashire Historical Society speaking about family history. Wednesday 16th May we are invited to the new Mayor making ceremony as we are his nominated charity of the year 2018/2019. Wednesday 16th May we are also at the ABI service at Guild Lodge for their conference ‘A new me’. 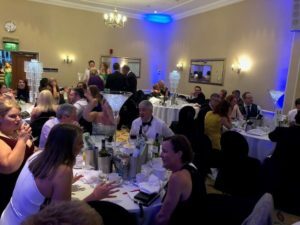 The week culminates with the Headway Preston and Chorley Sapphire Ball a major corporate fundraiser for the charity.